Did you know that wheatgrass is the most nutritious plant on the planet? Or that without sufficient water, your brain declines dramatically in a matter of days? 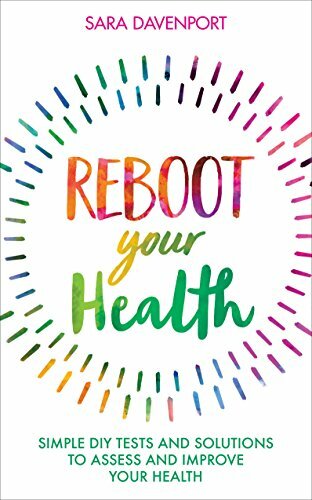 ReBoot Health views food as medicine, exploring the vital role of food in recovery, wellbeing and holistic health.